Pre-order a PlayStation Classic before they release on December 3. Sony unveiled the PlayStation Classic yesterday, and since then gamers have been clamoring to find out where and how to pre-order the mini console. Based on information from Sony, the PlayStation Classic will be priced at $99.99 and will release on December 3. Of course, similar to Nintendo’s mini NES and SNES consoles, the PlayStation Classic will likely be sold in limited quantities. This means that in order to get your hands on a PlayStation Classic, you’ll likely want to pre-order yours as soon as possible. To help make the process easier, we’ve put together a quick guide on where you can pre-order the PlayStation Classic! A look at where you can pre-order the PlayStation Classic. Prior to the release of the PlayStation Classic on December 3, pre-orders will be available at a variety of different retailers. 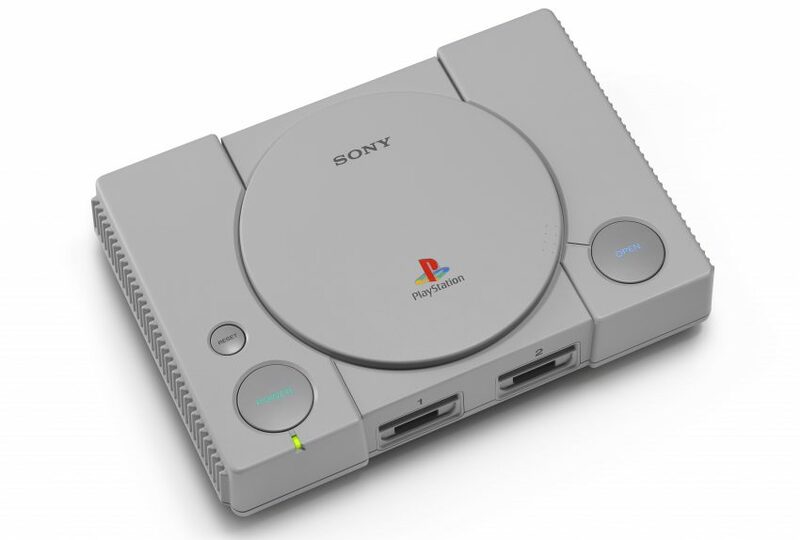 The PlayStation Classic can be purchased for $99.99 and will include two USB controllers and 20 hit games such as Wild Warms, Tekken 3, Final Fantasy 7, Jumping Flash, and R4: Ridge Racer Type. Following the announcement, pre-orders went live at Amazon before being listed as “currently unavailable” in less than a day’s time. Additional pre-order opportunities will likely become available over the next few months, and in order to secure yourself a PlayStation Classic, you’ll want to pre-order one as soon as pre-orders become available. Again, check back as we’ll be updating this guide with additional retailers and pre-order times as they become available. Are you planning on pre-ordering a PlayStation Classic? If so, what games are you most looking forward to playing? Let us know down in the comments below! By reading through this guide, you should now know where to pre-order the PlayStation Classic.